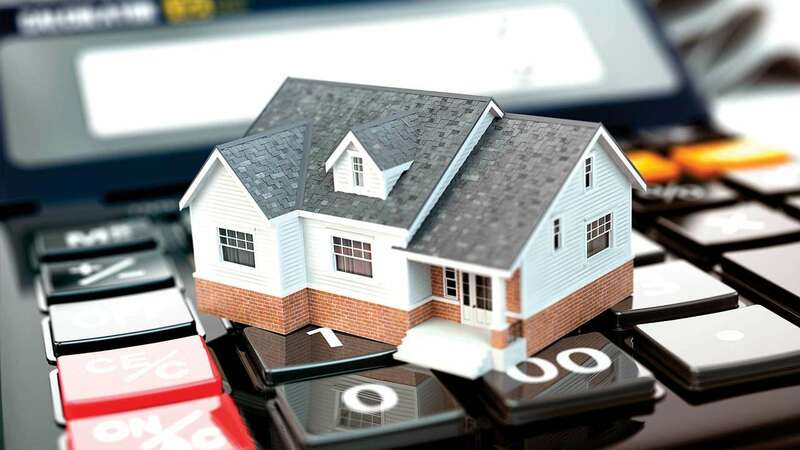 Before applying for a home loan, it is advisable to keep a track of financial institutions' rate card. Do your research by checking with your friends and family for their feedback and opinions about interest rates and services. Different banks and financial institutions offer home loans at different interest rates but interest rates alone should not be your sole criteria for selecting a lender. Timely payments: First and foremost step to build a credit history is timely payments of your bills and other Equated Monthly Installments. If you don't pay the minimum amount of your bills on time, it can have a negative impact on your credit score. Be prudent and avoid defaults: The new lender can see all your previous defaults in your credit report. Hence, it is advisable to avoid default payments on a credit card or a loan installment. The credit report also reflects details about the settlement of default payments with your previous bank. The writer is head, business development and strategy, Equifax, Emerging Markets.